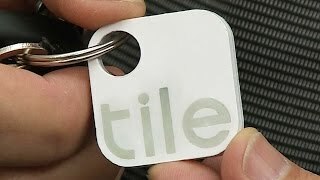 Tile emits a loud ring when the smartphone app initiates a search within Bluetooth range. Setup is super easy, and the app is intuitive, displaying all your Tiles and their locations. 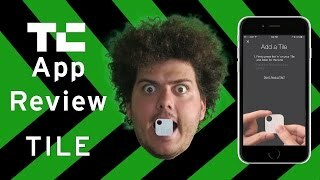 The reverse phone-finding feature is a great bonus. Community search feature may help if your lose your Tile outside of Bluetooth range. The Tile is sealed, which means you can't replace its internal battery and must buy a new Tile (at a discount) yearly or when it dies. The community search feature does not provide instant results because the installed base of Tile users doesn't blanket the country. At 1.5 inches square, the Tile is somewhat larger and chunkier than some of its competitors. 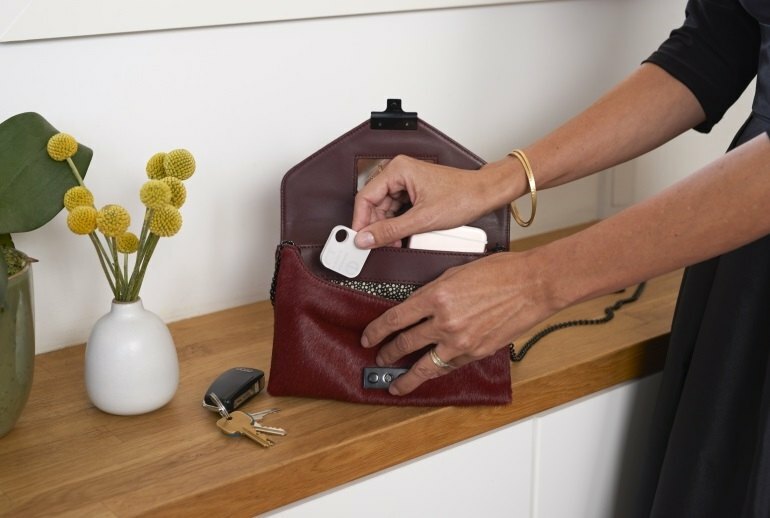 Tile is a small, square plastic Bluetooth tracker that, paired with its smartphone app, promises to help you find whatever you attach it to or put it in--keys, wallets, purses, you name it. 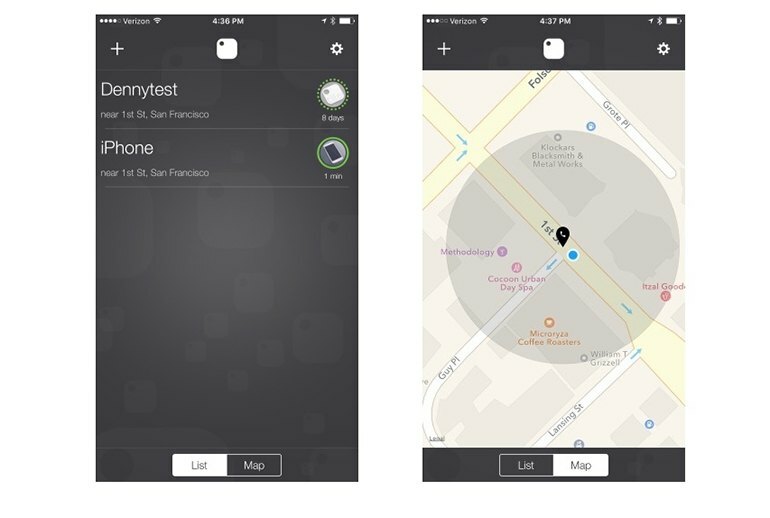 Simply run the app and if the Tile is within Bluetooth range, it rings to signal its location. If it's out of Bluetooth range, the app enlists the help of other Tile owners who are running the app to pinpoint your Tile's location. Conversely, if you have the Tile in hand but can't find your phone, press the concealed button under a corner of the Tile and the phone rings if it's within Bluetooth range. 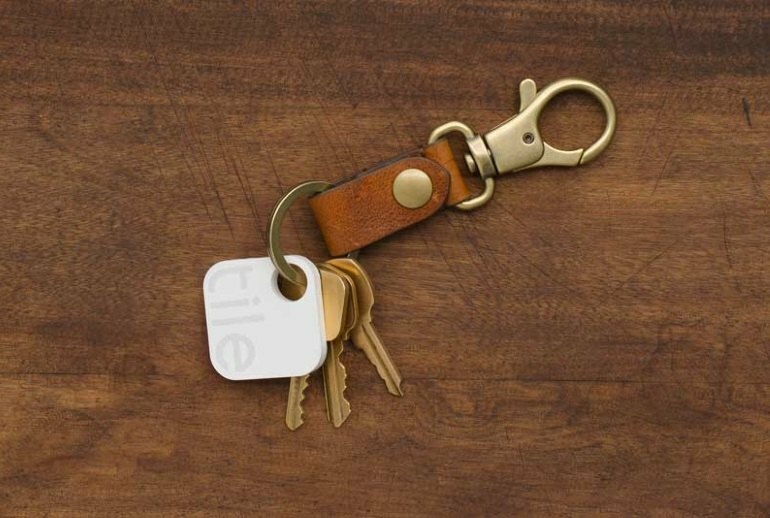 If you're the sort of person who's always losing their keys around the house, Tile is ideal. After setting the Tile down in a busy public park and walking away from it, I was able to get as far as 87 feet and still pick up a signal. The second-generation Tile improves upon the first with a much louder alert that chimes three times louder. 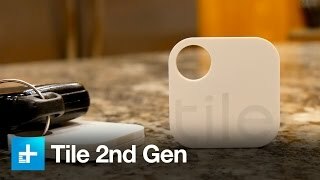 The two-way communication now offered by Tile, basically gives you a way to find two devices with one tag, given that you haven’t lost both of them that is. 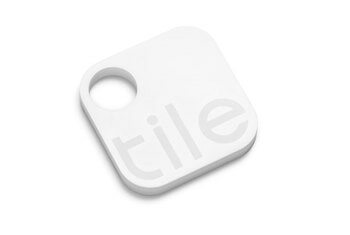 The defining feature of Tile's second generation is its phone finder ability. If I lose my phone, I can press the Tile and its Bluetooth connection will make the phone ring, assuming the phone is close enough, has Bluetooth on, and the Tile app open. 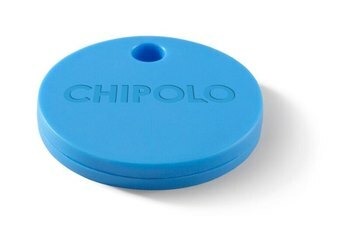 App is easy to use; setup was quite simple; long battery life; can track lost phone as easily as the phone can track a lost Tile. The best Bluetooth tracker for most people is the second-generation Tile. 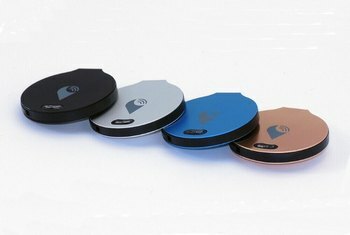 Not only is it the least expensive of the trackers we tested–with an even lower price if you buy multiple Tiles–but it also has the longest range, making it the most useful for finding your stuff.